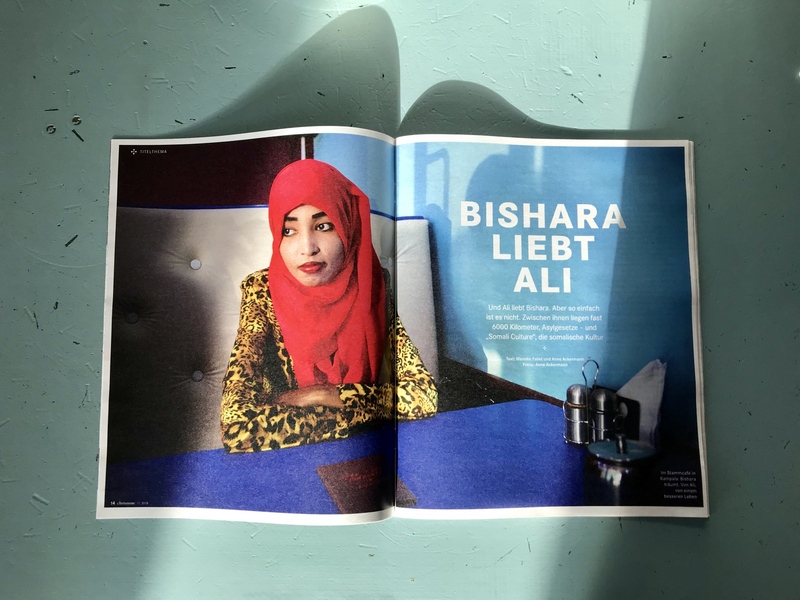 Bishara loves Ali and Ali loves Bishara. Still, things aren’t all that easy: Between them lie 6000 km, asylum laws and ‘Somali culture’. Read and see our love story in times of global migrations in this week’s Chrismon magazine. There’s also an edit online of my work on the general situation of women refugees from Somalia in Uganda.